Mark Michael Diamond Designs is the winner of the 2014 "Best Jeweler" of Maple Grove, MN. 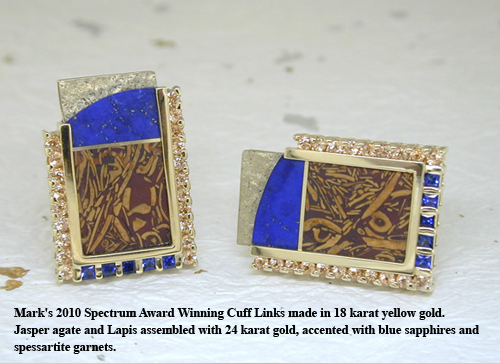 We have also won several Spectrum Design awards and many other awards for original and fine jewelry designs. Thank you to our amazing customers for voting us the 'best jeweler' for the third year in a row. We are pleased to announce that for the second year in a row we have been voted 'Best Jeweler of Maple Grove'. We are blessed to be the 2014 winner of "Best Jeweler" by the readers of Maple Grove Magazine. Each year approximately 600 contestants throughout North America enter into the Spectrum Awards competition. 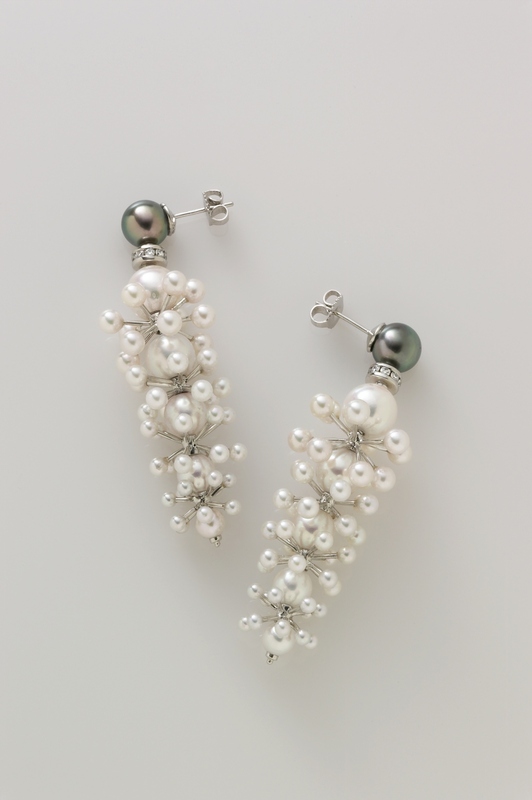 These Spectrum Awards are considered to be the most respective and prestigious creative awards for the jewelry design industry. With only 15 winners each year, Mark has been fortunate enough to win four of these awards. Four of the designs you see above are his award winning creations. 2010 IJO Superlative Design & Innovation award winner! The Master IJO Jeweler National Recognition Awards were designed to recognize and honor excellence in Master IJO Jewelers. Recipients were elected for this national award from a pool of more than 800 IJO retail jeweler members. Mark Michael Diamond Designs was recognized to be the 2010 winner of the Superlative Design & Innovation award. This award is presented yearly to a jeweler who shows consistent artistic and innovative design ability, one whose knowledge, integrity and pure dedication has set them apart from any other jeweler.